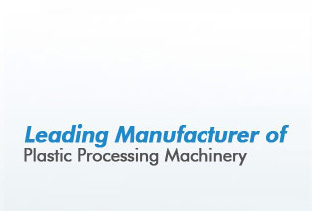 Our HDPE extrusion line is fabricated using high grade steel. It comes with different specification and consists of different values such as min Pipe OD (mm) and max Pipe OD (mm). 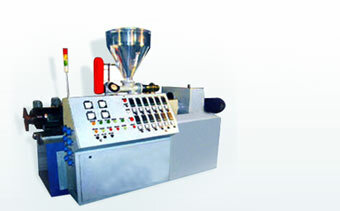 The plasticized capacity of HDPE extrusion line is high that ranges from 550 kg/hr to 600 kg/hr. 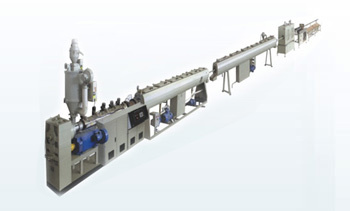 Our range of HDPE extrusion line includes high speed cable extrusion line, high speed extrusion line and industrial cutting saws.